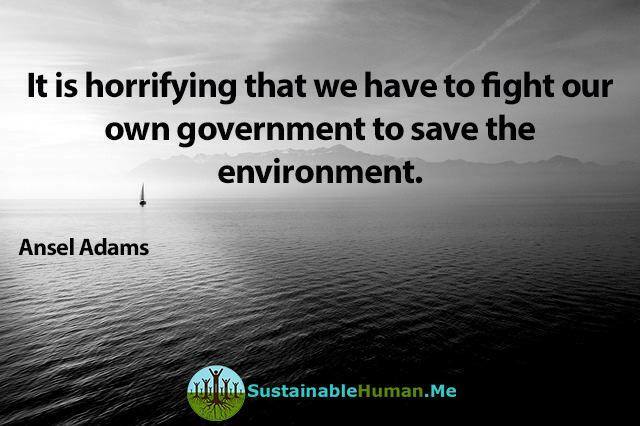 Something to think about …. Ban “Climate Change” & all is good!! State environmental officials ordered not to use the terms “climate change” or “global warming” in any government communications, emails, or reports. The state of Florida is the region most susceptible to the effects of global warming in this country, according to scientists. Sea-level rise alone threatens 30 percent of the state’s beaches over the next 85 years. But you would not know that by talking to officials at the Florida Department of Environmental Protection, the state agency on the front lines of studying and planning for these changes. The policy goes beyond semantics and has affected reports, educational efforts and public policy in a department with about 3,200 employees and $1.4 billion budget. Kristina Trotta, another former DEP employee who worked in Miami, said her supervisor told her not to use the terms “climate change” and “global warming” in a 2014 staff meeting. “We were told that we were not allowed to discuss anything that was not a true fact,” she said. This unwritten policy went into effect after Gov. Rick Scott took office in 2011 and appointed Herschel Vinyard Jr. as the DEP’s director, according to former DEP employees. Gov. 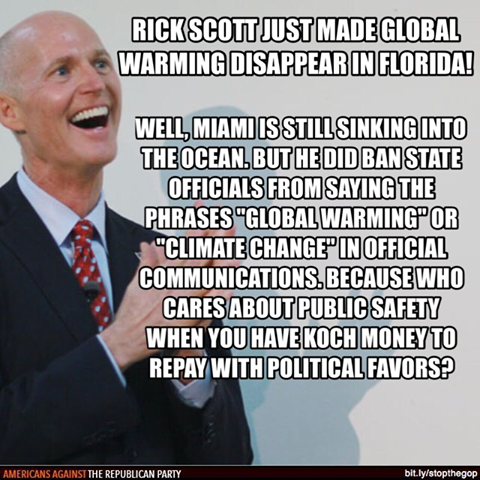 Scott, who won a second term in November, has repeatedly said he is not convinced that climate change is caused by human activity, despite scientific evidence to the contrary. Vinyard has since resigned. Neither he nor his successor, Scott Steverson, would comment for this article. “DEP does not have a policy on this,” the department’s press secretary, Tiffany Cowie, wrote in an email. She declined to respond to three other emails requesting more information. “There’s no policy on this,” wrote Jeri Bustamante, Scott’s spokeswoman, in an email. “Cenk Uygur, host of The Young Turks discusses the move by Florida officials to ban the use of the term ‘climate change’. 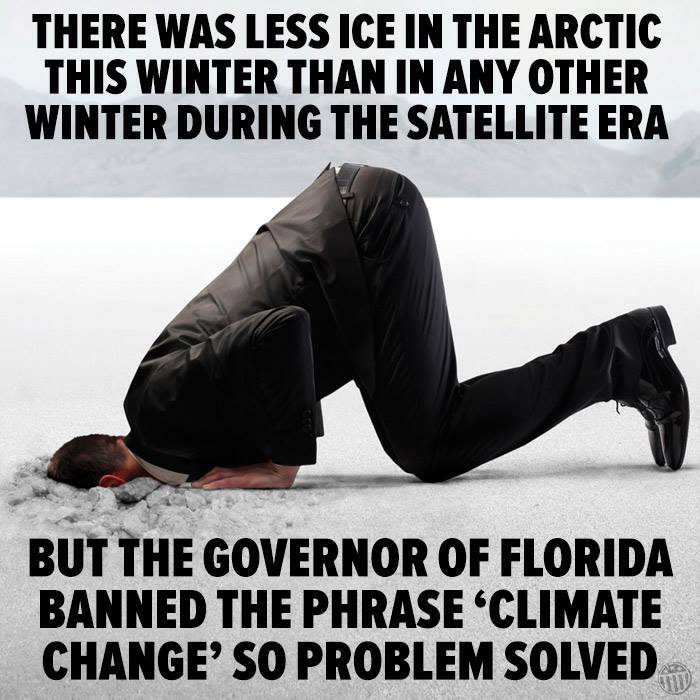 Officials at the Florida Department of Environmental Protection have been told that the words ‘climate change’ when used together has been banned, according to former and current employees including attorney for DEP’s Office of General Counsel Christopher Byrd. Byrd stated that along with climate change that the words ‘sustainability’ and ‘global warming’ was also banned.